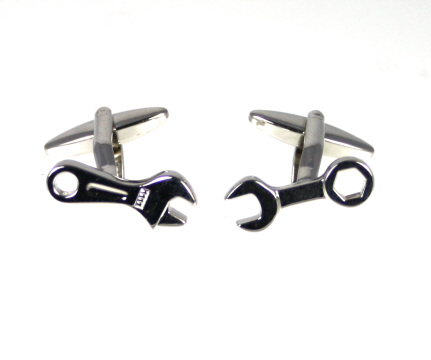 A delightful pair of spanner and wrench cufflinks. Realistic but for shirt wear only! Super gift for the diy man in your life. Super gift for the diy man in your life.